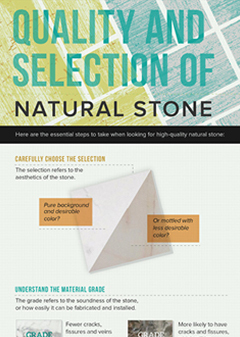 Tools To Guide You In Making A Selection. 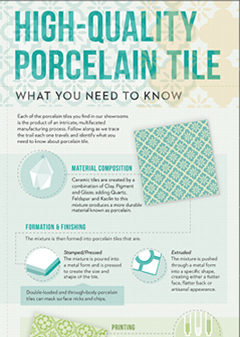 Our articles, guides, infographics and videos have been created to help you make an informed decision about materials. 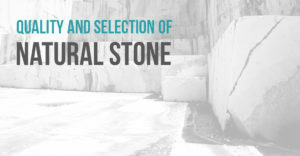 These tools give you the info you need to know prior to making a selection. 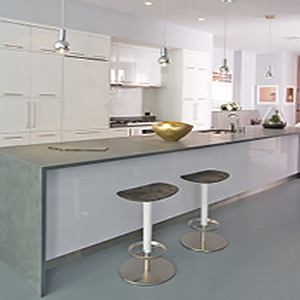 Intended for architects, designer, contractors, subcontractors and clients. 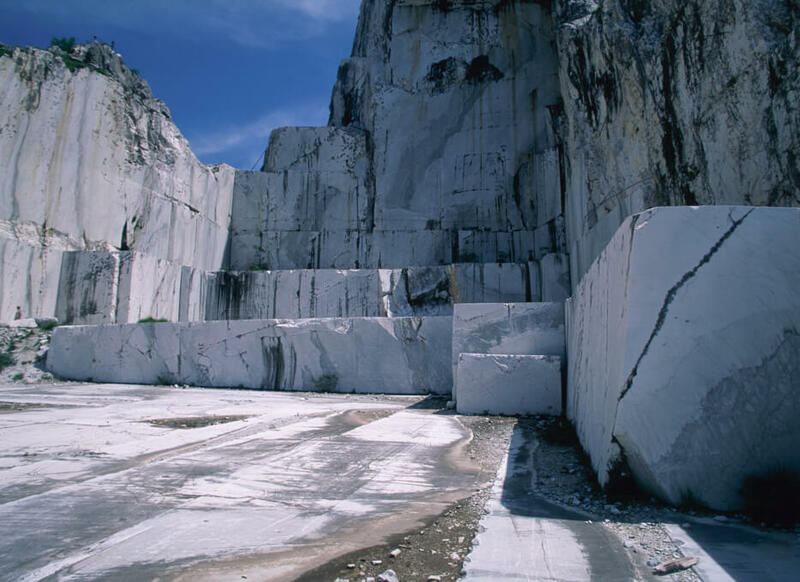 Knowing the difference between high quality natural stone and others can help you choose a material that’s right for your project. 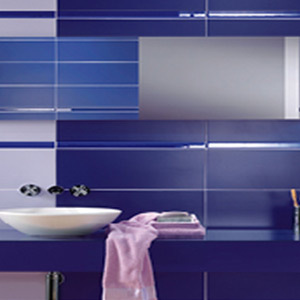 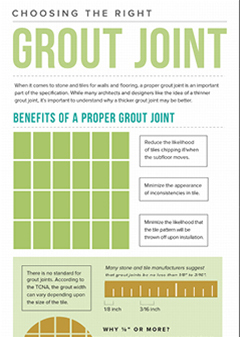 When it comes to stone and tiles for walls and flooring, a proper grout joint is an important part of the process. 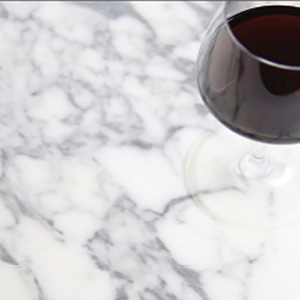 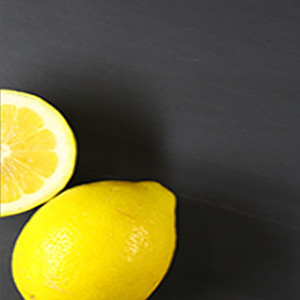 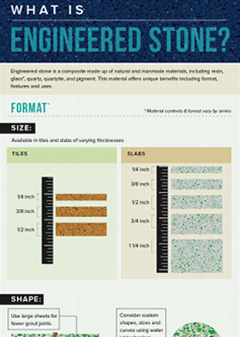 Learn about the various formats, features, and uses of engineered stone to see if this material is right for your project. 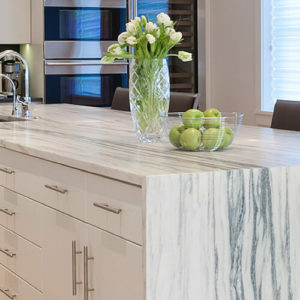 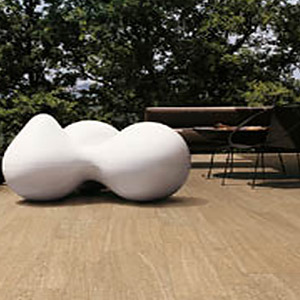 Knowing the difference between high-quality porcelain tile and others can help you choose a material that’s right for your project. 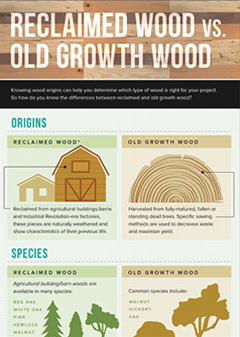 Learn the difference between reclaimed wood and old growth wood to determine what’s best for you.